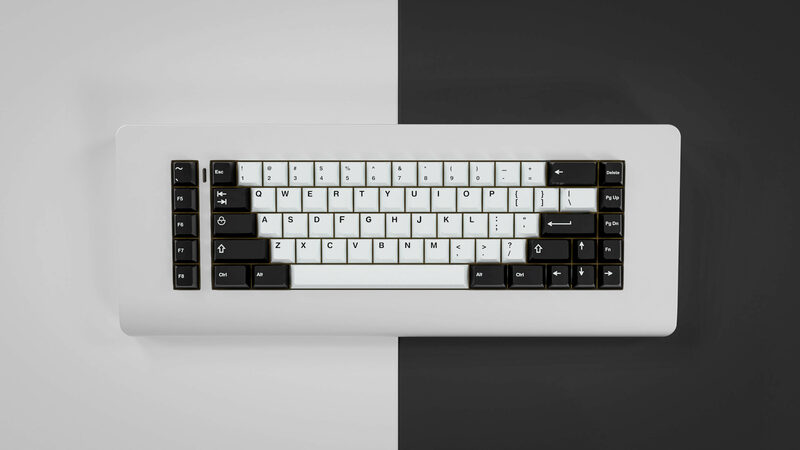 Snappo, Duckboi and I decided to create this new thread to mark the beginning of our collaboration as well as giving a fresh start to the keyset. 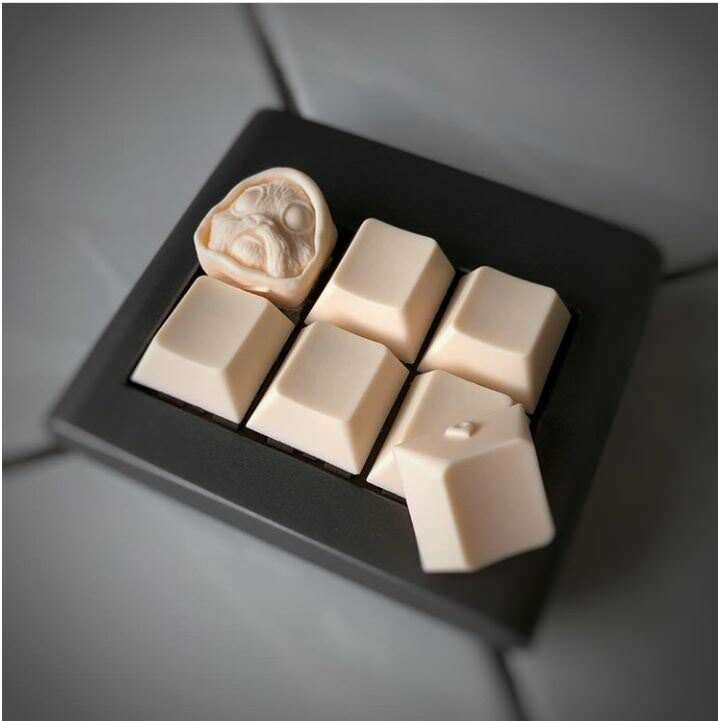 I am an artisan lovers, and we decided we would keep the artisans. 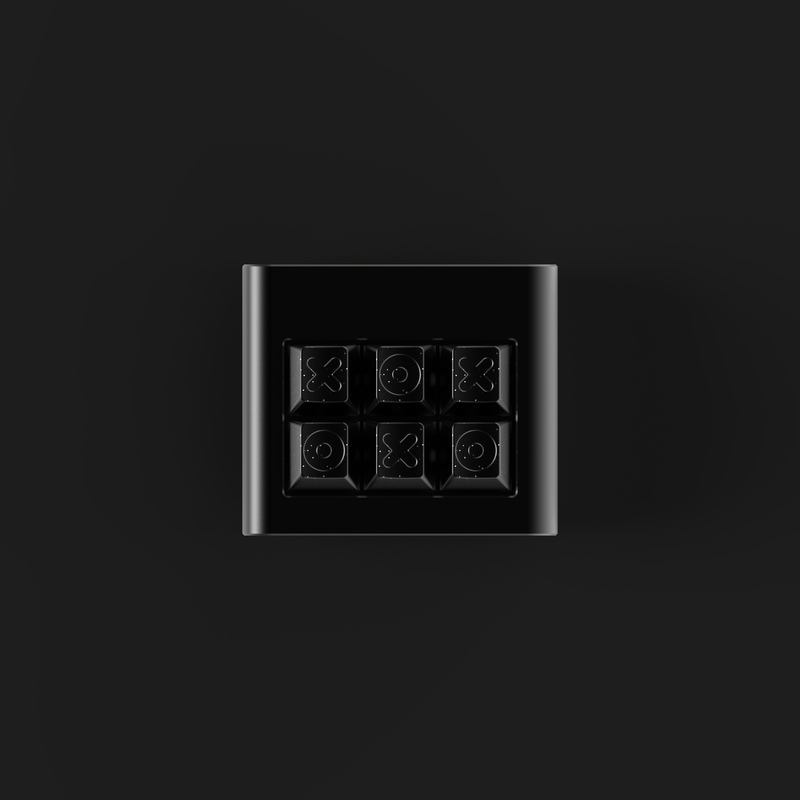 RAMA offered to produce this beauty, a black anodised X or O keycap with laser edged white stars (subtle but stunning). 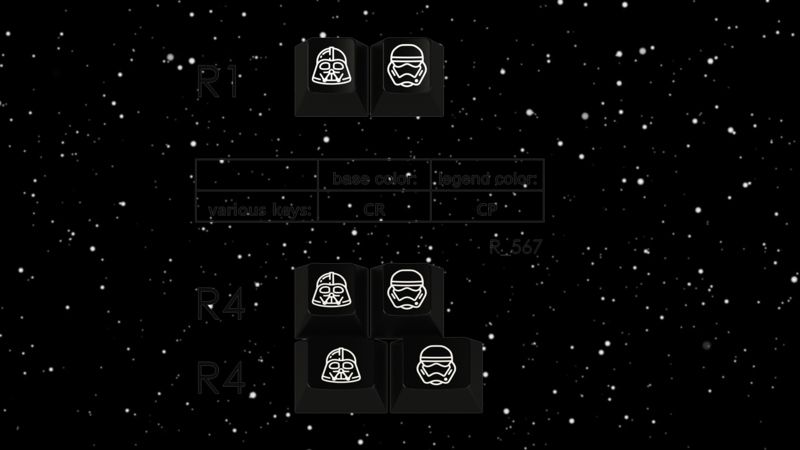 Those keycap will thus come in either black ano only, for $36 each (visible on the right picture), or with laser etched stars (which I think look fan-tastic) for $38 each (visible on the left picture). (prices for Europe will be a little higher unfortunately due to import fees). There is a combined MOQ of 50 (which I am sure we will easily hit) and everyone can buy them and everyone can buy as many as they want. zFrontier for the rest of the world. 2 Please note that all their prices include shipping whilst that is not the case for other vendors. Q: What kind of homing keys will this support? A: The set includes both scooped and barred F & J keys. Q: Why is ISO in the extras kit? A: We have noticed that, for the most part, the majority of mechanical keyboard enthusiasts do not use ISO. By taking these keys out of the base we can lower pricing for everyone else. However, we aren’t opposed to combining the kits, or moving ISO to the base kit, if it does not increase the price by too much. A: We think this looks cleanest and fits the vision of the set the best. 08/07: put a pause on the novelty kit as long as we wait for an answer from Disney. a couple of red novelties will be added with a black Empire logo. This is great, i agree that ISO keys should never be a part of the base kit. I also like icon mods a bit more. I would suggest doing a red stormtrooper novelty, everybody likes red. Also add R3 page up, R4 page down for people who like to run the new standard for 65/75%. I'm in when it goes to GB. Yeah, im ready. Faboulous collaboration. Glad to be a part of this! Let's make it happen! The pinnacle of bow and wob keysets. I'll be waiting for it to hit novelkeys. really dislike the removal of iso. ISO needs 4 keys (enter,shift, r3, r4). Why not make separate kits for all "fringe" layouts, such as WKL? You may have missed it but ISO is in the extras. We covered this in the original post. "Q: Why is ISO in the extras kit? However, we aren’t opposed to combining the kits, or moving ISO to the base kit, if it does not increase the price by too much." Good to see ISO not in the base kit. 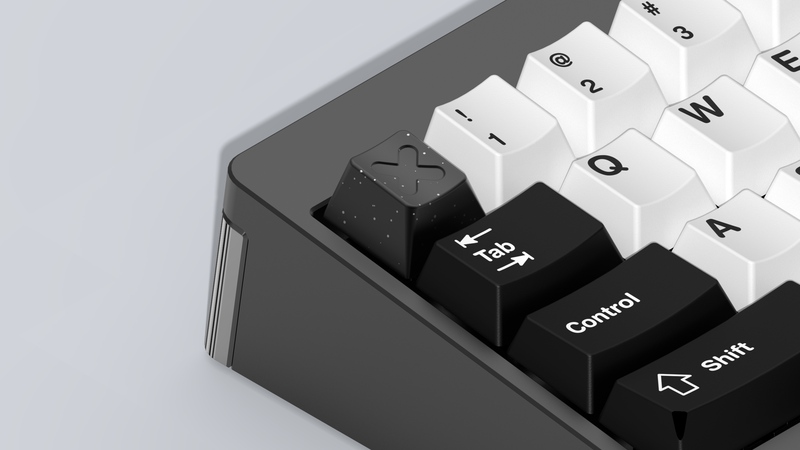 Numpad in extra kit when? As I said on both threads, I like it. I'd personally love using the Star Wars themed novelties as 1u R4 keys. It'd be neat if that option were available for Winkey users. Split spacebars have become more and more popular lately and supported widely across more PCBs. Removing support for them seems exclusive. 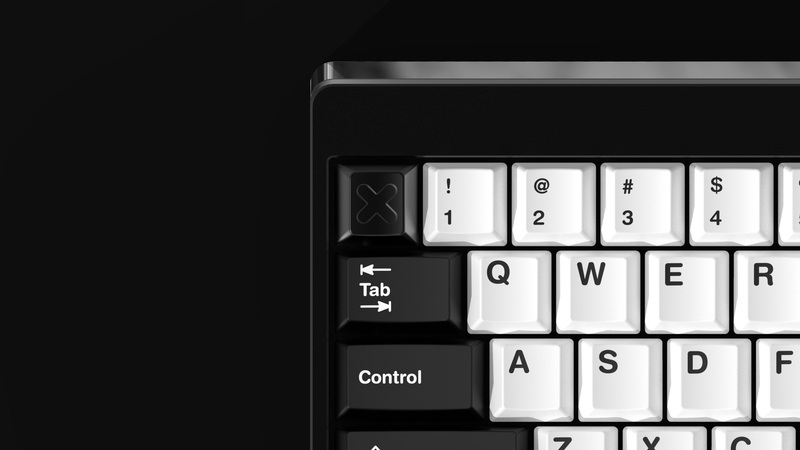 Isn't there already an Fn 1u R4 key? Will a second be added according to the current OP? we are going to remove the split spacebars. Loving the WS2. This looks like the definitive BoW set in my opinion. I’m all in! This is in the talk right now, we might decide to keep them in the extra kit. 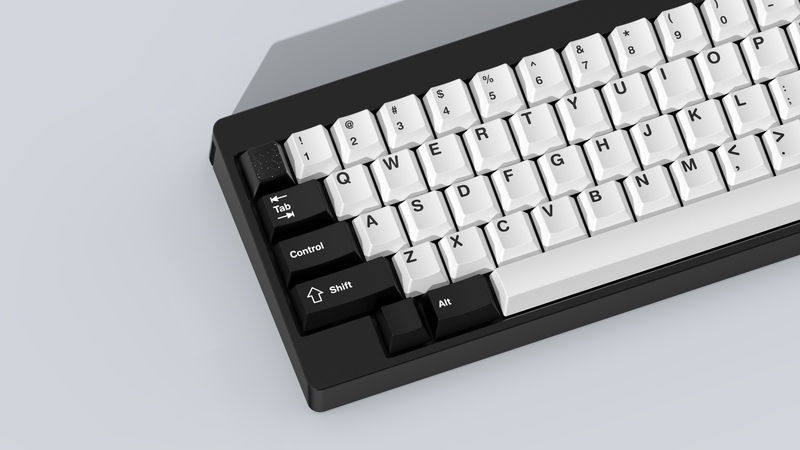 yes, we are going to add a second R4 1u FN key in the core kit. This is awesome. The merger really makes sense! I'm definitely in! 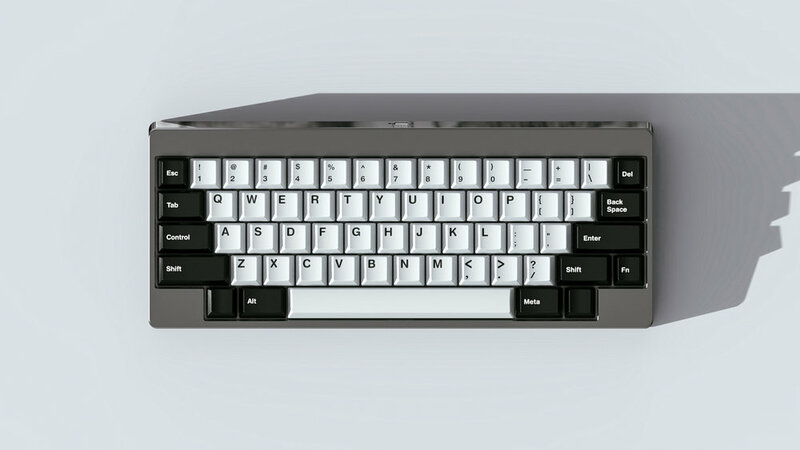 Any chance of including those split spacebars in the base kit? Probably not. Those are expected to stay in the extras kit. Excited to hear you guys merged your sets! They are looking great and good choice on the W2. It definitely looks brighter. Looks great! It’s especially nice to see the windowed caps in the add-in kit. Not many sets include those, but I love them. Liking the WS2 more than the WS1. Gonna have to jump off the GMK Paper bandwagon and on to this one. Why would the novelties have an MOQ of 250? They weren't using custom colors were they? "Since these are new symbols the normal MOQ would be 250." I don't think you'll have any trouble hitting 250 for star wars themed novelties. Getting Disney's approval would be the issue and even if they do approve, they'll probably want it run under their property licensing system. That's weird because that's contrary to all of my dealings with GMK that concerned custom legends/icons. 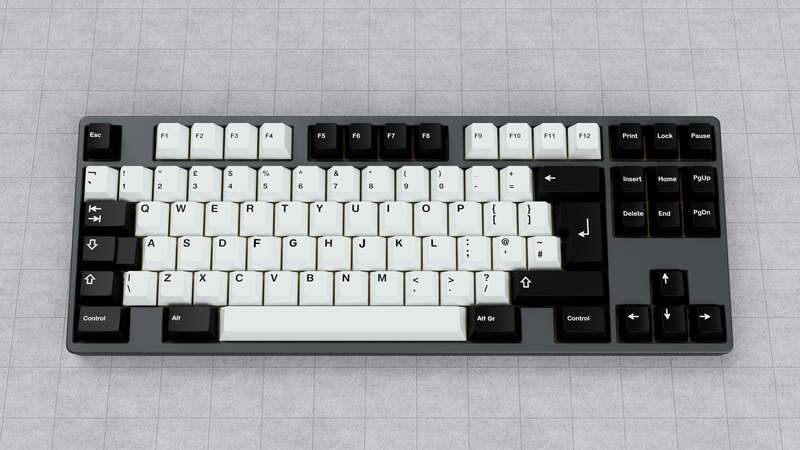 It was Michael I was in contact with for GMK Heck-keys, and they were a custom mold with only 150 MOQ, so that's what it should be unless they've recently changed their requirements on that. If we're going to have to hit that MOQ anyway, we should go full on Aurabesh alphas. Yes I am talking to Michael as well (I'm wondering if he is not the only guy there haha). I sent him another mail to clarify this, a MOQ of 150 would make it really more accessible I feel like. Thanks for sharing this, I hope it will get things moving a little bit (though the licensing problem remains). I've only really got proof of three different people working there, so it's not just Michael at least. Also, for the licensing, it's kinda a shame you already let Disney know what you were doing. 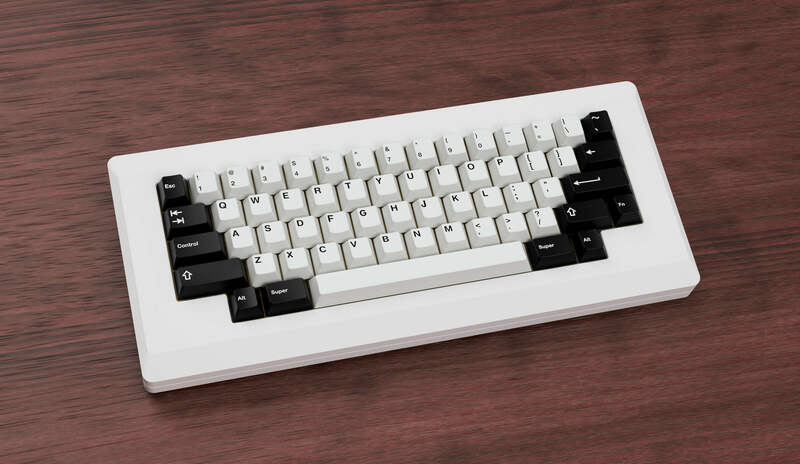 For the most part, a very low run item like GMK sets would be able to get away with icons and stuff that were reasonably different/derivative enough to not gain a company's attention. Once they're aware of something that might be similar though, they have to act to protect their trademark if they think it's close enough to infringe. I think you would have been able to get away with it personally. 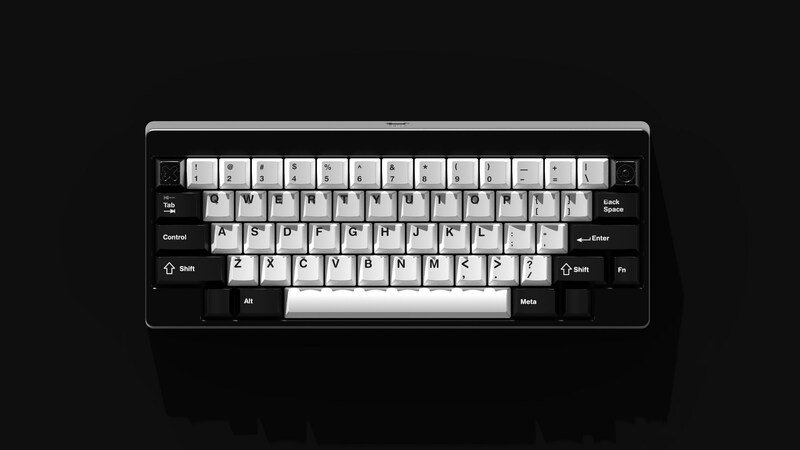 That'd be insanely expensive though, 1€ per alpha, per set, so at least +26€ per set at 150 MOQ, more if you wanted to do numpad, numrow, punctuation, etc for *full* alpha coverage. Also glad to see ISO in a separate kit. 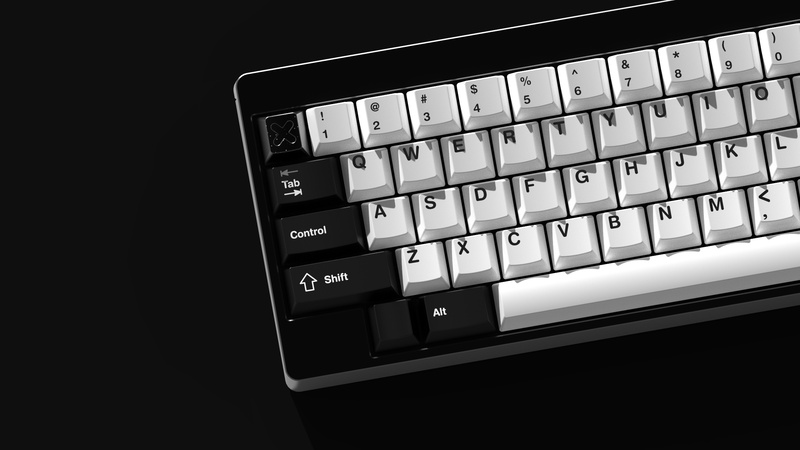 Back to GMK Monochrome, as I said in previous threads I'm 100% in. This is such a clean wob/bow. Keep it up dudes, I'm 100% in when it hits GB. 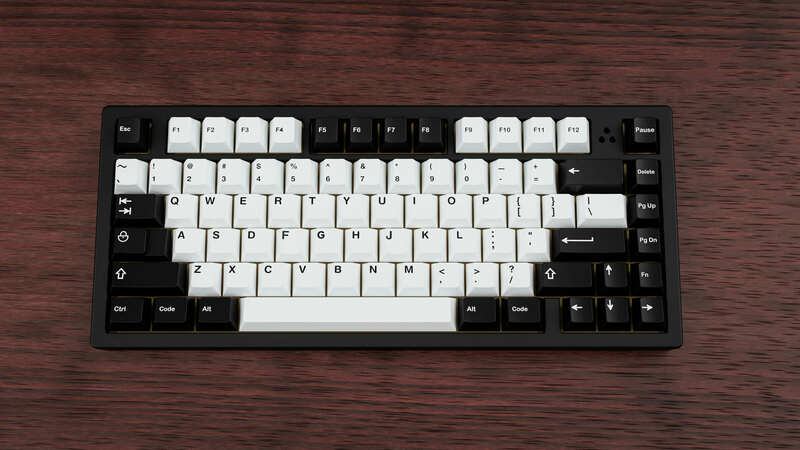 That's not really what he asked, let me rephrase for him with a grain of salt added by me: Why not make a TKL base, as we've noticed that, for the most part, the majority of mechanical keyboard enthusiasts do not use ANYTHING ELSE. 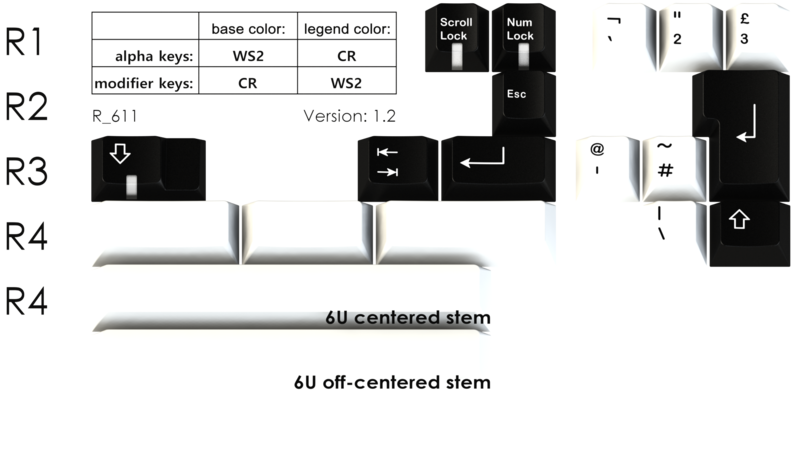 Also forcing split space bar, windowed and OS keys on ISO users. Not only makes it this kit more expensive (imho the main reason ppl don't buy NorDeUk kits),but if you think not many people care for ISO anyway it's basically a dead kit (moq...). What would i do for some hard numbers on ppl using what layouts, i feel full size, 1800 and wkl are as rare as ISO is. And ISO as he said needs 4-5 keys. This argument happens every time something like this happens and the result is usually the same: that ISO is borderline worth supporting and can fall either way. The way GMK prices kits it's always cheaper to have things in a single kit vs split up like SP wants. Due to this, you can end up with a frankly massive base kit that costs way less than a comparable SA setup. Because of this, it's smart to include as much "normal" compatibility in there as possible, such as WKL, 1800, etc, most of which will not only cover that specific layout, but others as well. For instance, 1800 shares it's bottom row with WKL, which will share part of its bottom row with 65/75% boards, which will share right shift with 1800, etc. Not only that, the argument can be made that these layouts have a huge amount of popularity in the community. 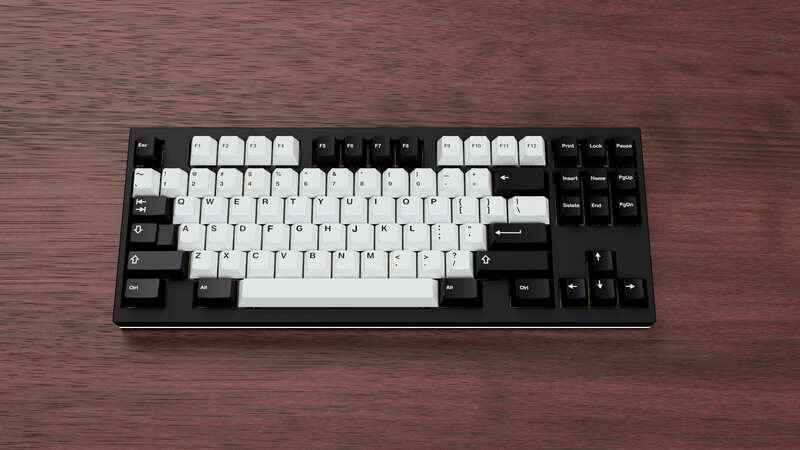 TKL is stupid popular, especially among the Kustoms folks, as is 1800 to a degree, 65% has been very popular this year with lots of boards using it released, almost every board that a noob starts with nowadays is a fullsize "gamer" board, the list of justification for including their support goes on and on. On the other hand, the main argument against ISO is the poor performance of specialized ISO kits in almost every single GB they are run with. I've keep a spreadsheet(slightly outdated) to track their performance with GMK sets seeing ~5% of base kit purchase numbers in ISO kit purchases, SP sets seeing ~8%, and finally XDA seeing around 11%. It's easy to see that the people that repeatedly ask for these kits to be included in GBs simply aren't supporting the kits when they do get put into the set, resulting in lost time and effort on the part of the designer, the runner, and anyone else involved. I will make it known that personally I care enough about not alienating the EU crowd to include at least the basic ISO support if not more than that. Even though this is the way I feel about it, it's very easy for me to see how the numbers are actually going and understand why people decide that ISO isn't worth it. At times it does add an additional $5 to the base set, for GMK sets, sometimes even more, and that can be enough to drive away potential sales. Unfortunately, with every GB that happens it's more and more evident how ISO is teetering on the point of not having enough representation in the community to justify the added costs for everyone else. If NorDE kits are the main argument against ISO support then it's a pretty poor argument. If ISO-UK is supported in the base set then most eu folks will not get the NorDe kit, it's most of the time half the price of the base set and that's just not worth it in the most cases. (Again this is all my opinion base of how i do feel about this!) Wrong legends are one thing, not being able to fill a board is another. It would be nice to know how many sets (%) with this basic ISO support get sold to europe. This is still a rough estimate because in eu are people who use ANSI as well but it would be closer to the real numbers than the NorDe kits numbers. Also thank you for your support and not wanting to alienate eu folks. And while this set will easily hit the moq i might remind everyone who screams "frack ISO users" that there were GBs and there are still sets today that need help from everywhere it can get it. 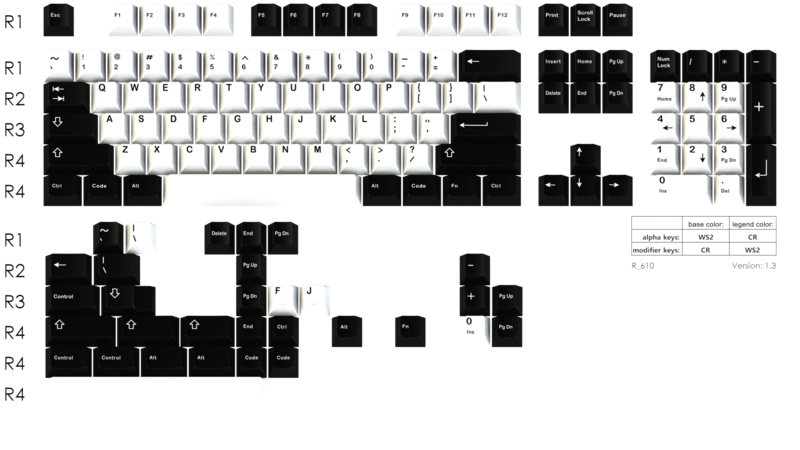 As a side note, i'm a total TKL nerd and don't like 60% that much (even if i got a few) and fullsize is just ****ty for gaming^^ but i'm NOT saying that every other layout should be cut to save cost. We should all get our cakes <3 I'm paying for 30 keys i don't need so could "you" (not you donut). I totally agree on that, mainly because I am an iso only user, I want that to be clear. Unfortunately for me/us, there seem to be a trend to get rid of that (I like what zambumon did with two different base kits) and I can understand why many just drop it to get to price a little lower. It's a trend you also see with keyboards with the Xeno 75 for example. The problem nowadays is that we have a trillion gmk Keyset and only that much money in our wallets and if we want to hit MOQ that's the type of sacrifices we need to do (as donutcat mentioned, $5 doesn't seem like a lot but it might be for someone else). 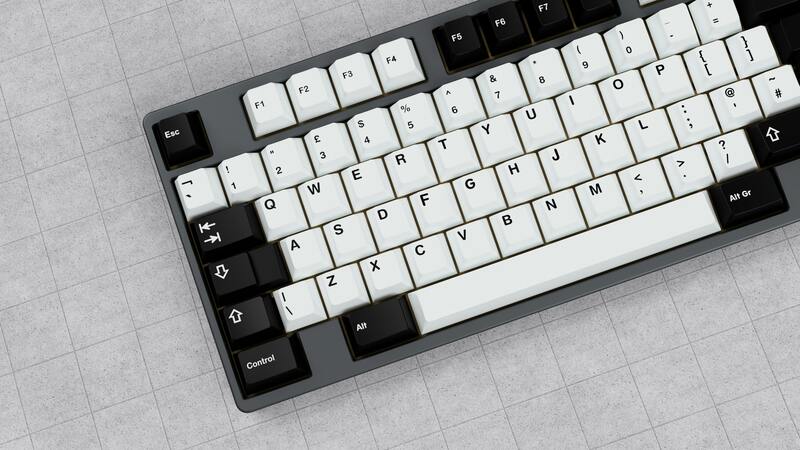 Depending on pricing, I will more than likely will be purchasing this set instead of GMK Grey on Black because of the difference in cost, even if its only a few dollars. It really does make a difference, especially when torn between two nice sets like these. So, only white space bars? Just curious. Yeah, we don't really have plans to add mod colored spacebars. If there is enough interest we may throw them into the extras kit, however. Personally, I'd like them. And 2U Spacebars. I would go for the mod color spacebar kit! Looks gorgeous my friend ! Most ISO users will stick with the base UK compatibility, that until now was usually included in the base GMK sets, because the NorDE kits won't give them proper legends for PT, ES, FR, IT, etc... And this "trend" of leaving ISO out, while still supporting layouts that probably have much less actual users, can cause EU users from dropping from GBs altogether once the stand-alone ISO kit fails to hit MOQ and that can cause the GBs to fail entirely. Oh I am in this for sure. Any further update regarding the set?